Students of BBA LL.B, School of Legal Studies Became 1st Runner-Up at University of Lucknow. Ms. Priya Sahai, attended a FDP on “CRM and Educating through innovative communication” organized by TCS on 14th Jan 2016, at BBD University, Lucknow. 2nd position in Technokraft , HBTI Kanpur. 1st prize in Paper presentation on Nokia Morph Technology held in Amity University. 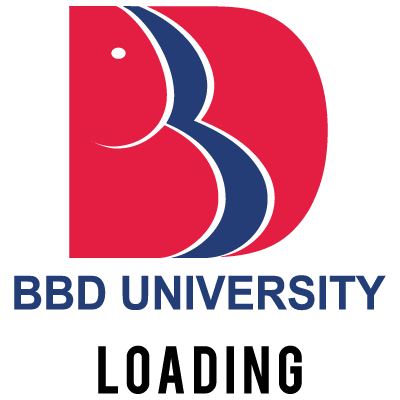 Attended by Mr. Ashwani Kumar, Ms. Pragya Awasthi, Ms. Pallavi Gupta, Ms. Richa Verma, Mr. Paritosh Kumar Awadh, Mr. Raj Kumar Maddheshiya, Mr. Ankit Dalela and Ms. Poonam Pathak at BBD University.